Please note that the proposed Breed Specific Seminar in November has been cancelled. Hello everyone! 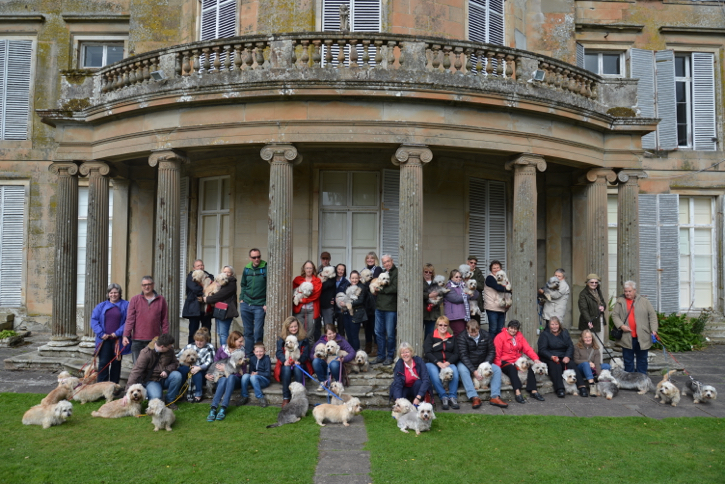 It’s that time of year again, The Dandie Dinmont Terrier Club magazine! This year we’ve got some exciting changes! All advertisers in the magazine this year will receive 5 raffle tickets for our raffle draw with some superb prizes including a £50 Pet Planet voucher and a specially commissioned clock of your dandie in wood. This is only mentioning two of the prizes there are many more. £25 for a black and white single page. Please also write in to us with all your dandie tales it all makes for a super magazine of dandie reading! All payments for adverts can be made via cheque or PayPal. Cheques are payable to The Dandie Dinmont Terrier Club and should be sent to Harriet Buckley, 8 Main Road, Marsh Lane, Sheffield, S21 5RH. 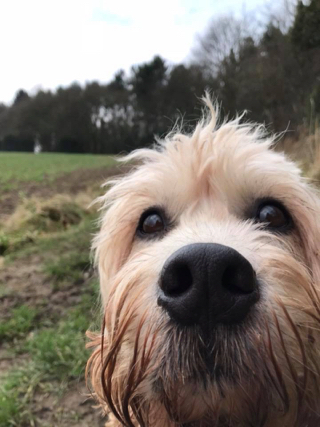 The Haining Charitable Trust have kindly agreed to Dandie enthusiasts erecting a statue in memory of the breed's founding father 'Old Ginger' at his birthplace in the grounds of The Haining. A 'Just Giving' campaign has been started to raise the necessary funds for this, with the aim of getting the statue completed in time for unveiling on Old Ginger's 175th birthday on June 4th 2017. The statue will be life size and the work of a leading Scottish sculptor, to be hot cast in bronze. The Trustees will also allow us to carry out some much needed restoration and repair work to Old Ginger's run and kennel building, but we will have to raise the funds for this. Again we are hoping that this will be funded from the Just Giving account. Since the account was activated there have already been many generous donations. If you feel you would like to help, please visit the fundraising page and click on “donate”. It is quite remarkable that Old Ginger's kennels are still in existence. 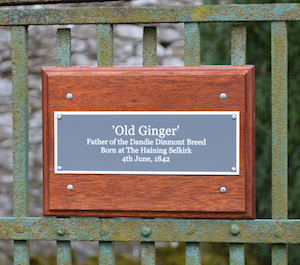 It is even more remarkable that they are on a Grade A listed estate which happens to be administered by a forward thinking group of Trustees who recognise that the Dandie Dinmont Terrier is an important part of the estate's heritage. If you would like to contribute to this unique opportunity to celebrate our breed's history please click here. From 6th April 2016 microchipping becomes compulsory in England, Scotland and Wales. All dogs must be microchipped by that date, puppies being microchipped by the time they are eight weeks old. Further information can be found on the Kennel Club website.